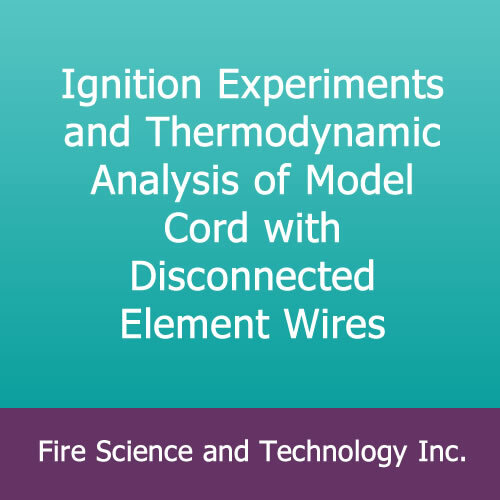 Ignition Experiments and Thermodynamic Analysis of Model Cord with Disconnected Element Wires – Fire Science and Technology Inc.
Ignition Experiments and Thermodynamic Analysis of Model Cord with Disconnected Element Wires, by N. Mitsuhashi, Y. Yokoi, Masayoshi Nagata, and Katsuo Isaka, J. Japan Assn. 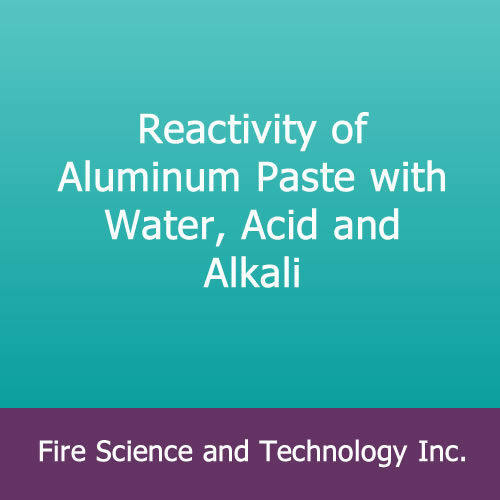 for Fire Science & Engrg. 31, No. 1, 11-19 (1981). English translation from Japanese. 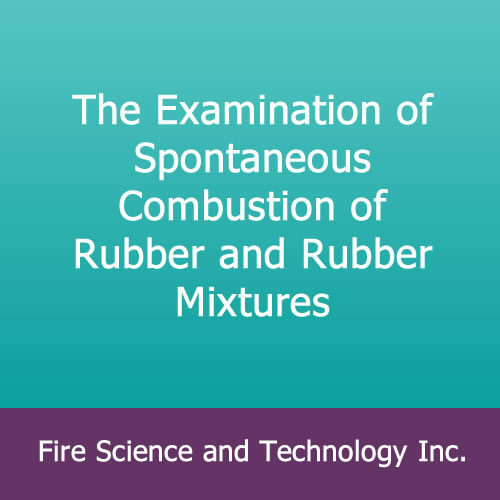 The causes leading to electrical fires associated with PVC-insulated appliance cords were investigated. 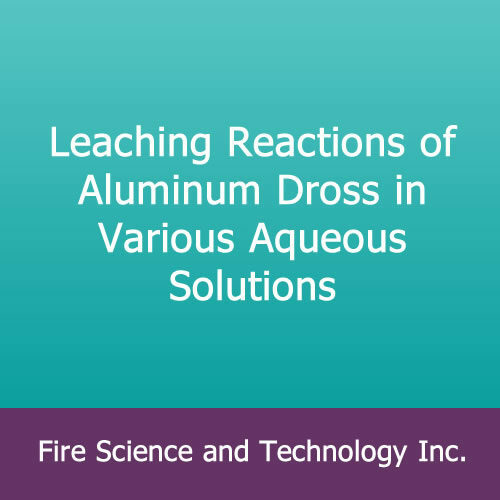 It was identified that if sufficient wire strands are broken, ignition and sustained combustion of such cords is possible, without tripping of a circuit breaker, even though such cords will normally not propagate flame under ambient temperature conditions. This phenomenon has been labeled “induced tracking.” Experiments were done on SPT-1 type cords. A special bending machine was constructed allowing repeated flexing, leading to breakage. The study then focused on the situation where a single strand remains unbroken. 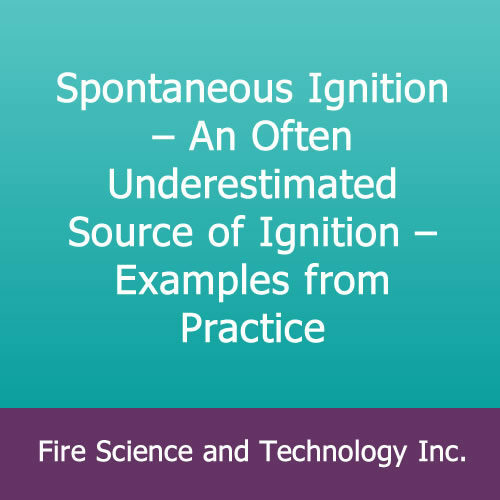 The current was found to control the temperature to which the wire insulation is preheated and thereby to determine the conditions for ignition. To make engineering assessments in more general cases, a mathematical model was developed.